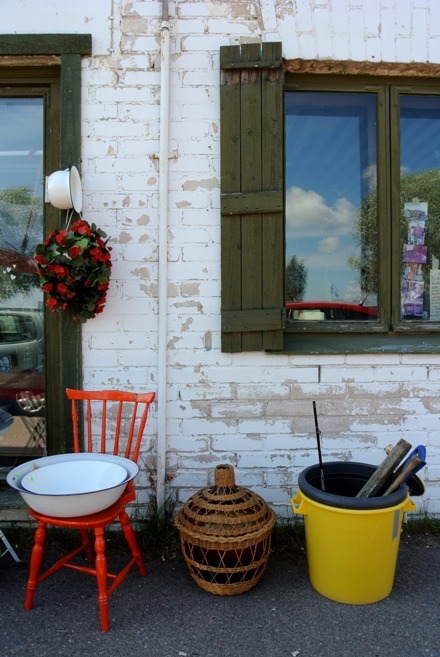 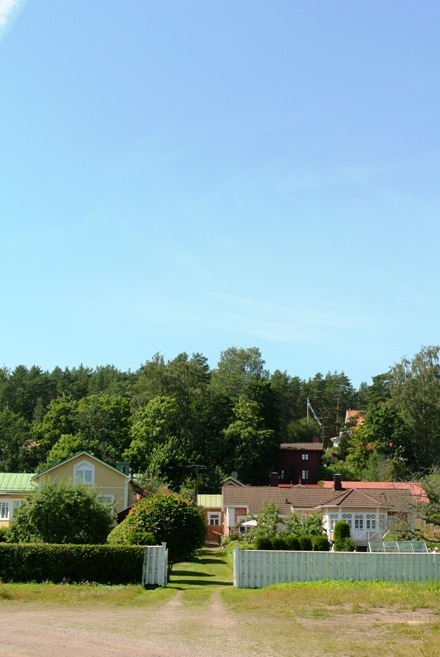 Last weekend we did a small day trip to beautiful town of Loviisa. 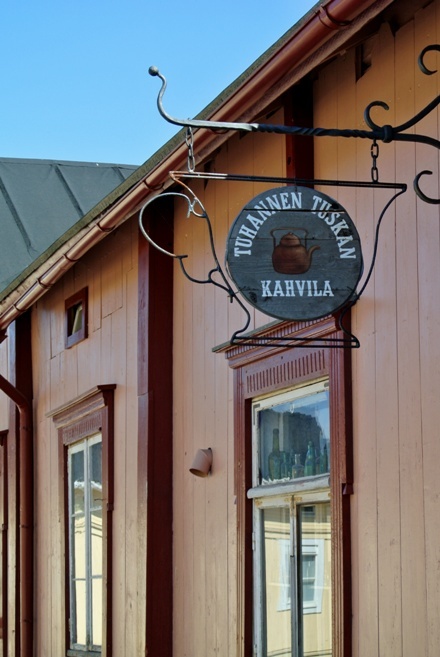 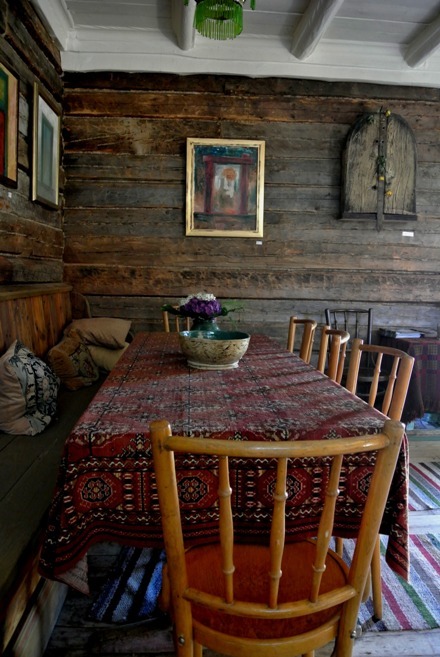 It's a perfect summer vacation spot: Charming old houses, sea, flea markets and a superb cafe called Tuhannen tuskan kahvila (Cafe of thousand sufferings -don't ask me where the name comes from!). 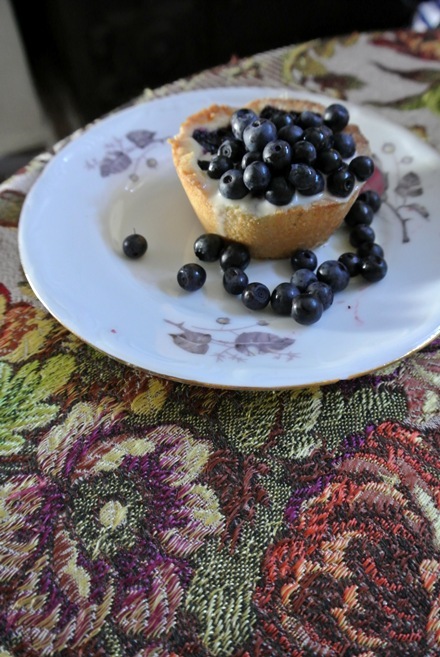 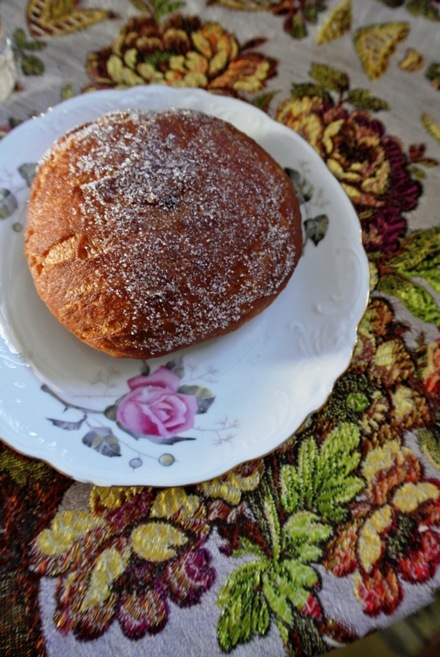 It's in an old, nicely renovated house and it offers the best doughnuts and blueberry pies ever!